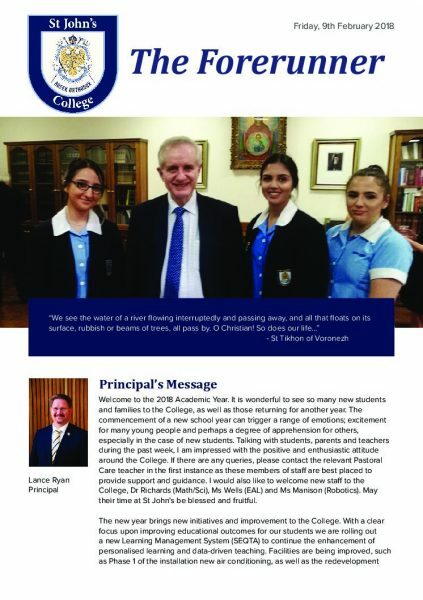 It is with great pride that I welcome you to St John’s College, where every student is cared for as an individual. 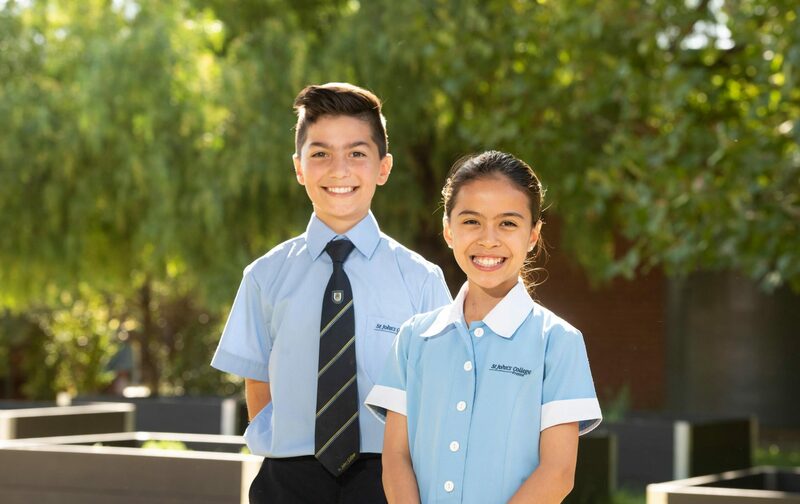 Being at the centre of our community, our students are supported by a highly trained and professional staff who are committed to the personal growth and academic achievement of every young person. 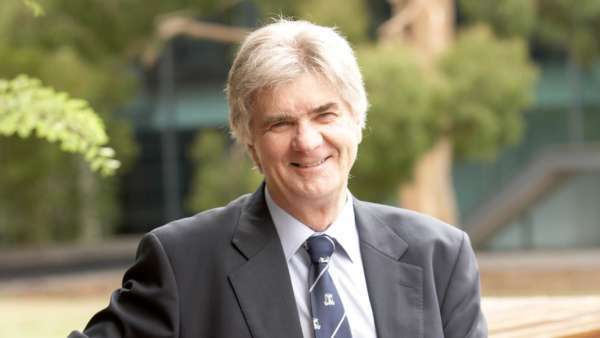 With a focus on developing students as independent and critical thinkers, we are committed to delivering an education experience based on quality research, professional practice and world leading methodologies. 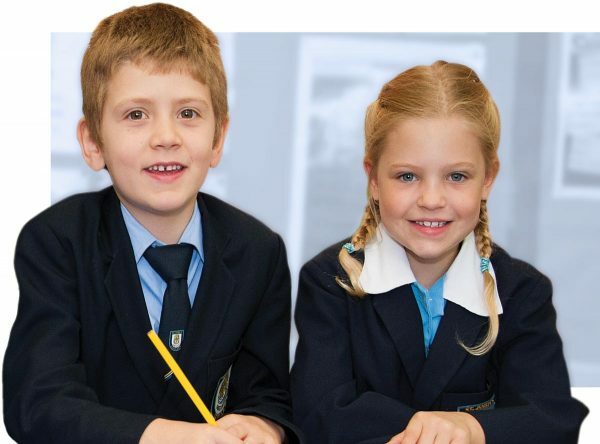 At St John’s we are committed to a complete education for each and every student. 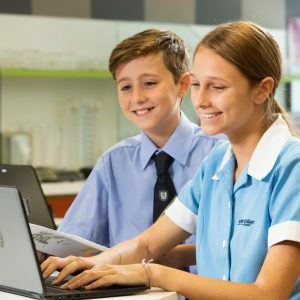 In building a dynamic relationship between parents, students and teachers we help our young people develop as resilient, knowledgeable and adaptive learners. 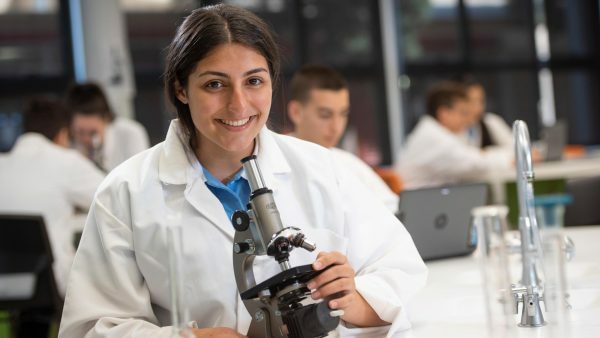 With the wisdom of experience, St John’s prepares and supports our students with small classes and personalised learning opportunities. We actively create learning environments where each young person is respected and known for who they are and what they can achieve. We are a warm and welcoming community. 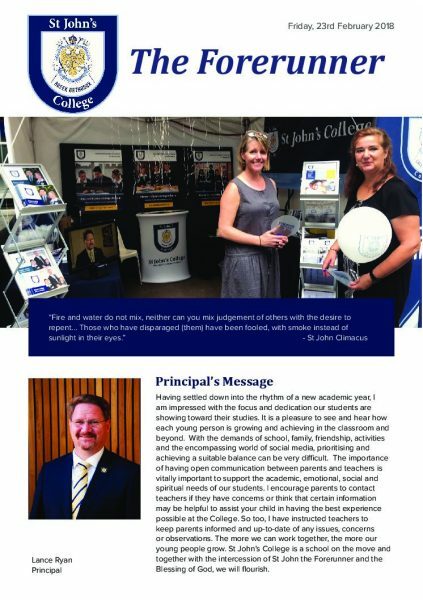 Together with our wonderful students, parents and staff, I warmly welcome you to St John’s College. 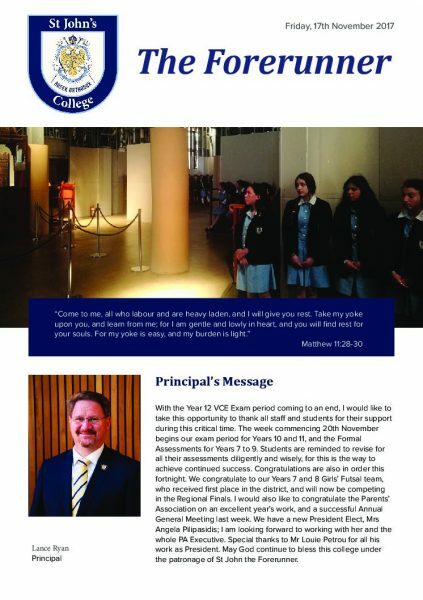 © Copyright 2019 – St Johns College Preston. All Rights Reserved.